New. Sewn binding. Cloth over boards. With dust jacket. 320 p. Contains: Illustrations. 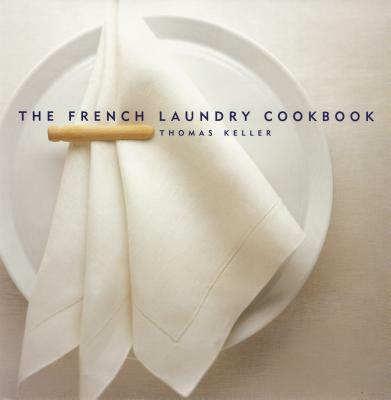 Thomas Keller Library.